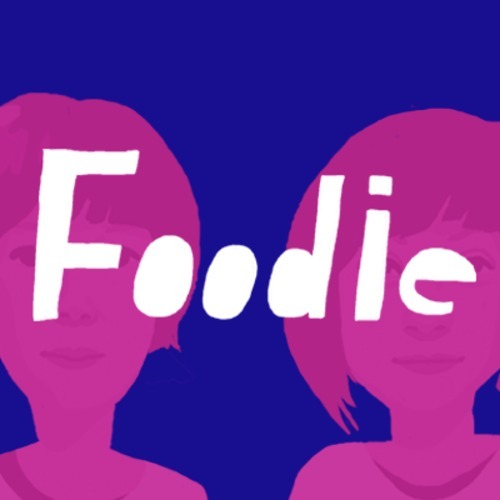 Foodie is an indie pop, three-piece from Osaka, Japan with Maki (Vo, B, Gt – Mummy the Peepshow, Sentinels), Sayaka (Gt, Syn, Cho – Little Fujiko, Thank You), and Harurou (Gt, Sampler, Cho – Manchester School, BRONxxx). Reminds me of a Japanese children’s TV show, which could only best be described as a somewhat violent alter version of Teletubbies, where bright and colorful, furry characters cheerfully hit each other on the head repeatedly with oversized batons while singing and dancing around a medieval-looking town square. It’ll grow on you. Let it. This stuff is somewhere between abstract and conceptual. Hailing from Iceland, but now situated in Denmark, Magnusson demonstrates the kaleidoscopic path from there to here often travels through the insistent electroacoustic drone tangled with self-effacing humor. Three tracks, varying in length and density, to dip into. Cracked no-fi turbid tarpit from former Wolf Eyes member Aaron Dilloway. These two side long pieces are a slow-building brew assembled using a limited palette of materials (tape loop, metal, horns) at hand, and pitting tension between unrehearsed and controlled in a deliberative environment. Side B ends in a tasty locked groove. Eschewing all shimmery or hyper-rock amptones, Cammpbell Kneale spreads a generously dense, searing dronecrusher in five relentless parts. Do yourself a favor: Feast your eyes on the liminal photos inside this mini-gatefold while the record is playing. The palpable tension in the air molecules eminating forth from speakers are a perfect juxtaposition! I asked Campbell about the context. Supposedly it’s a Javanese ritual wherein these people actually feign suicide to cut the demons, who have infested them, out of their bodies. Matthew Bower (Pure, Total, Sunroof, etc) lends a hand, heaping blissful chaotic guitar sludge as only he does best. Collaborative field recordings recontextualized into a four part phonography travelogue spanning 2001?? ?2005 realized in Spain and Portugal at the quays of Cais do Sodr?? and aboard ferry boats. Originally intending to record indepdently, but being fascinated with the same environmental and mechanical sounds, the pair redirected their efforts together, conceiving their travels as symbolic of crossing the mythic river Styx to enter Hades. Following several shifts in texture and dimension, this recording joins together delicate, quiet moments and an equally hypnotic stratum of carefully arranged dronechaos.